Generously sized for your largest areas, this beautiful doormat is made of 100% rubber and is impervious to the elements of weather. 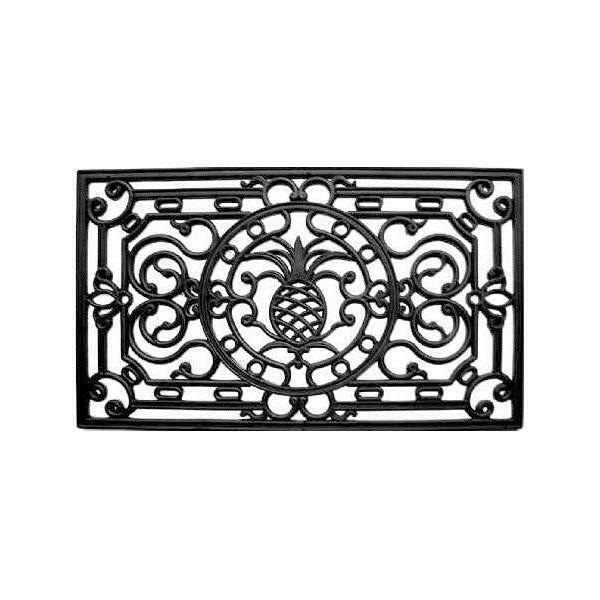 Detailed scroll that emulates wrought iron, this heavy-duty mat makes a gorgeous addition to any porch or patio area. Hose clean.